A big responsibility that comes with pet ownership is maintaining a pet's level of comfort and high quality of life. If your pet spends time in an outdoor crate or dog house, or perhaps a cold garage, he or she might need an added source of heat to stay warm during cooler temperatures. This 18" x 45" Poly Pet Heat Mat is the perfect solution to keeping your pet warm. 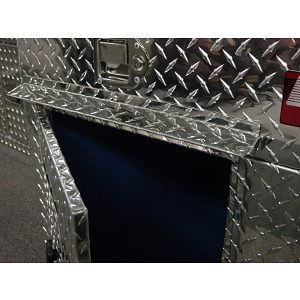 The poly heat pet mat is designed to provide a safe and steady source of heat through a comfortable polyethylene mat. 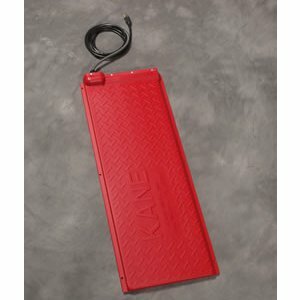 Should you wish to cover the mat with a Kane poly pet heat mat cover, those are available for separate purchase. Also available is a Rheostat dial, which will allow the pet owner to control the temperature of the heat coming from the mat.